♥This *PDF* crochet pattern/tutorial includes detailed step by step instructions, symbol charts and pictures to help you create this planet with rings. ♥ This is a Hamsa - the Jewish amulet for good luck and defense against the "evil eye"
♥You hold the whole word in your hands! You hold the whole world in your hands! 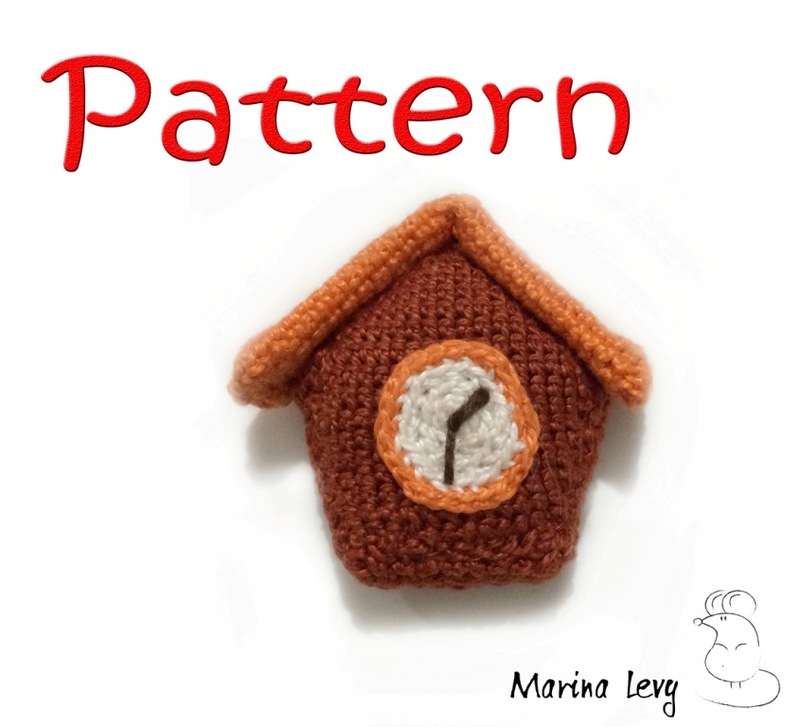 ♥This *PDF* crochet pattern/tutorial includes detailed step by step instructions, symbol charts and pictures to help you create this small coin purse with frame. ♥The pattern also includes descriptions how to math size of the purse to the various sizes of frame. Why did I crochet it? I don’t know, it just seems like fun :) This little apple core is 2"X 2" (5 X 5 cm).